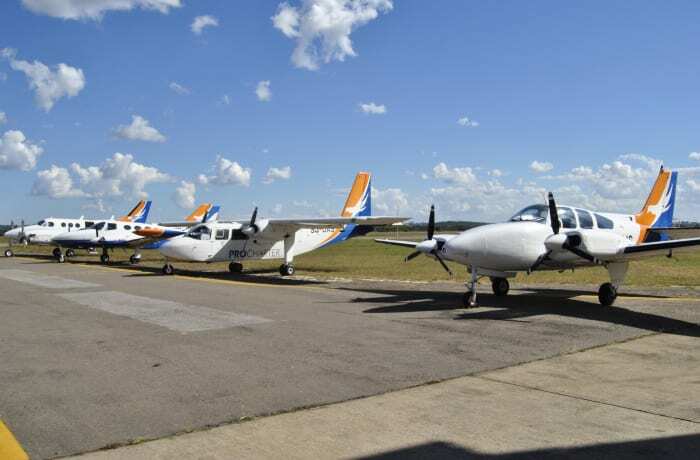 ProCharter Services is Zambia's leading air charter company, offering the widest range of aircraft in the country. With aircraft ranging from the 3-4 seat Baron 55 to the 29-seat Jetstream 41, ProCharter can tailor flights to exact requirements and budgets. 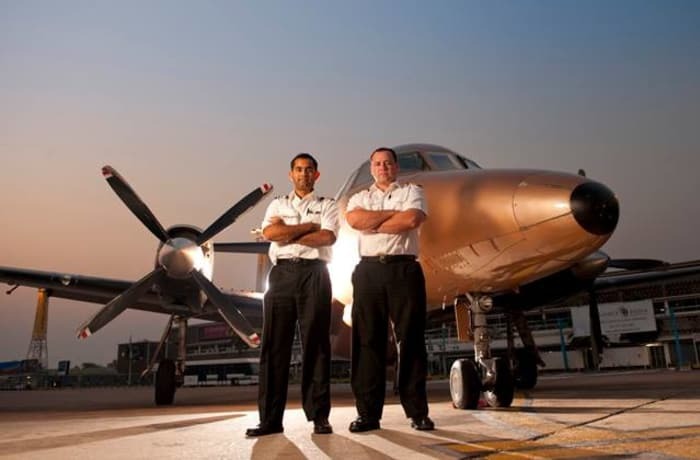 Saving time is the essence of ProCharter's service – reaching remote airstrips quickly and easily, or serving established airports with times and itineraries convenient to passengers. The service is for leisure travellers on safari, executives on business or agencies carrying out projects. 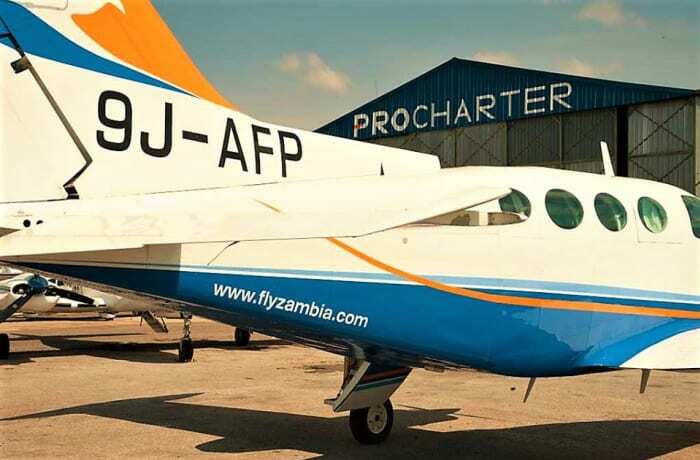 ProCharter is Zambia's largest air charter company, and one of the country's longest established, with 12 dedicated charter aircraft ranging from a 3-4 seat Baron 55, to a 9-12 seat Grand Caravan. 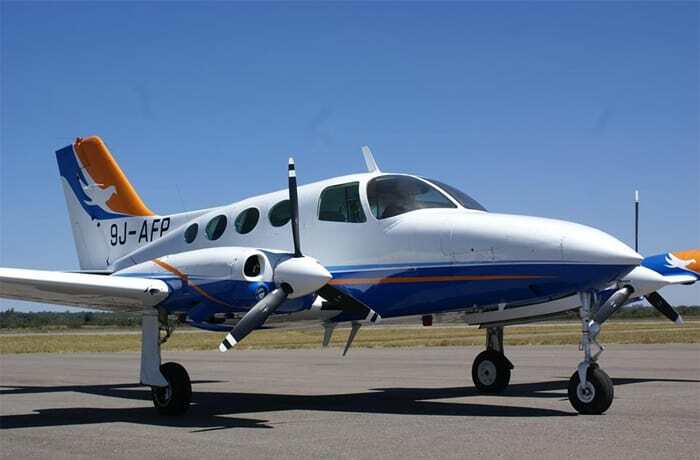 It provides charter services to business and leisure travellers, and to medical evacuation flights. 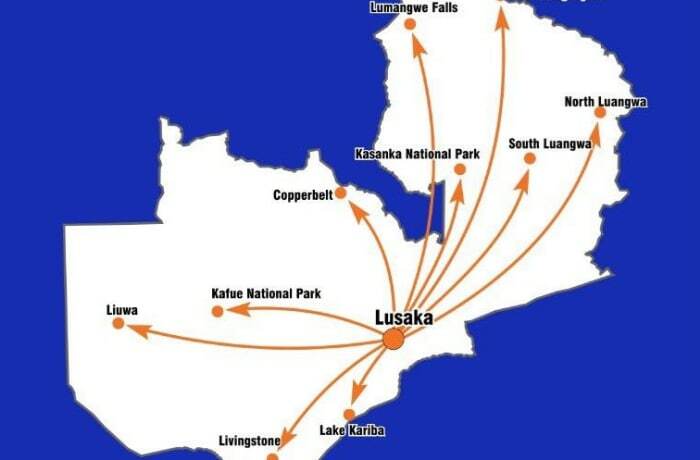 Based in Lusaka, Procharter fly throughout Zambia and across the Southern Africa region to Malawi, Zimbabwe, the Democratic Republic of Congo, Tanzania, Mozambique, Angola, Namibia, Botswana and South Africa. 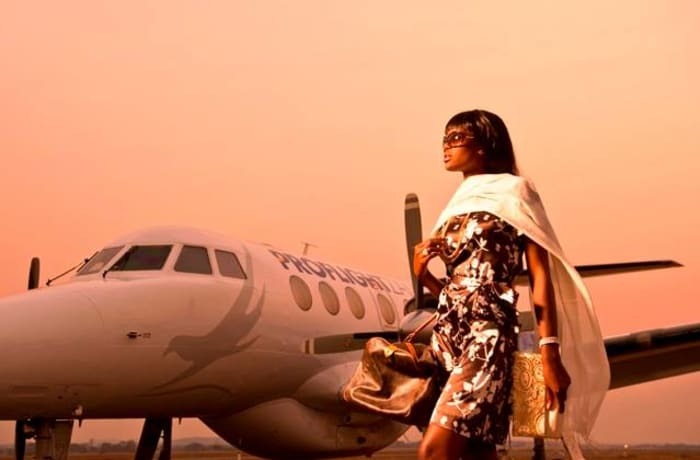 Avoid queues, check-in deadlines, difficult airport connections and inconvenient flight times by chartering a ProCharter plane for your business or leisure travel. This service takes you point to point and closer to your destinations allowing you more flexibility. Procharter Services Zambia is committed to providing you with the utmost privacy, safety and comfort that simply cannot be matched. Unlike commercial airlines, private air charters are crucial to individuals in need of privacy when every minute counts. 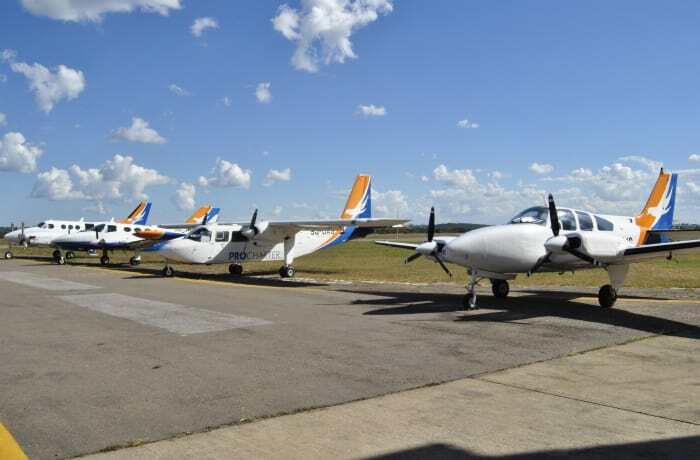 Procharter Services Zambia offers the largest, most diverse fleet of aircraft to suit their customers’ domestic and regional air travel needs. 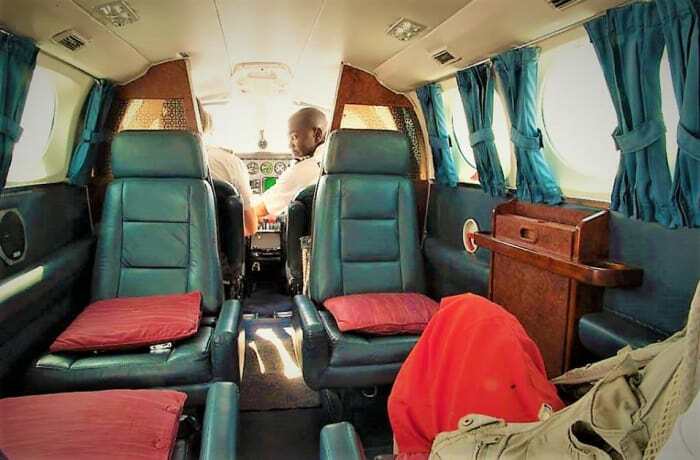 This includes access to small “economy class” aircraft, aircraft suitable for operations into bush airstrips, as well as to commuter, business, pressurised and executive aircraft. 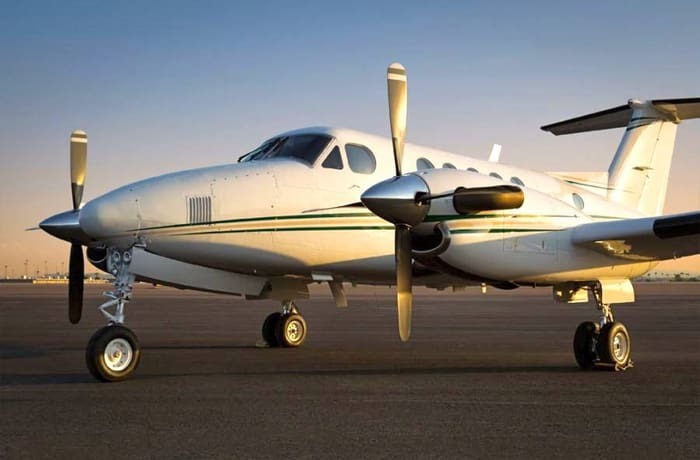 Should any of their fleet be unavailable or unsuitable for customers’ requirements, ProCharter will offer to source additional aircraft from their preferred partner carriers. 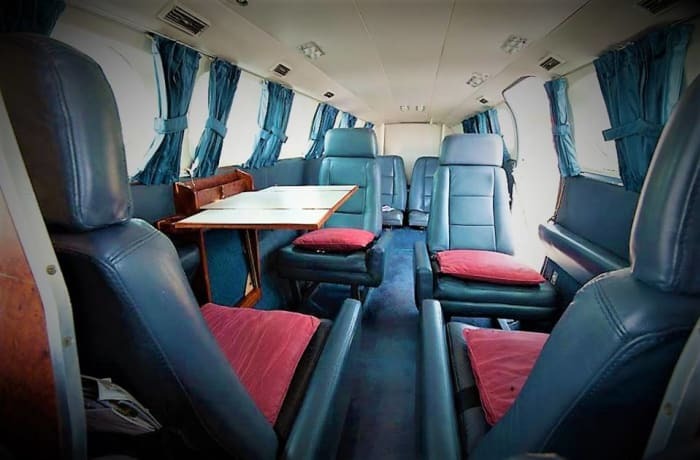 ProCharter Services Zambia has provided its VIP travel services to various officials and diplomats. The company is committed to always completing any undertaking safely and comfortably. VIPs often use ProCharter to travel to summits, delegations and meetings. Many others may also use private planes for personal use to travel with their families. ProCharter Services Zambia’s goal is to deliver cost-effective solutions to your transportation needs. The company has extensive experience in areas not accessible by scheduled flights. 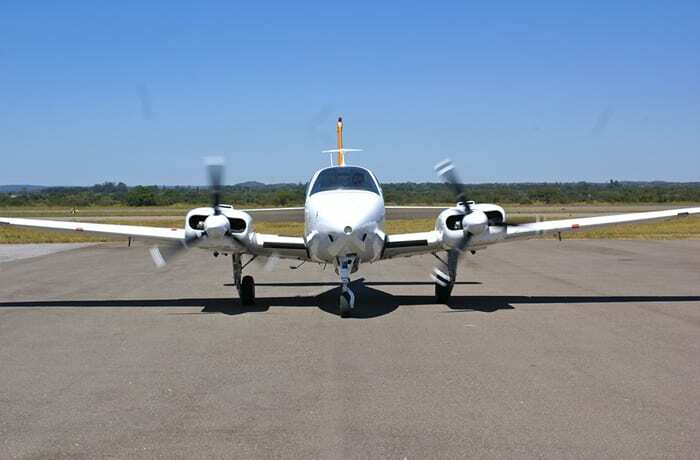 Their versatile fleet of aircraft are gravel strip equipped for landing in remote locations. ProCharters team continue to build their reputation based on a commitment to safety and reliability.